DO YOU WANT TO START YOUR OWN IMAGING LAB? CDL Nuclear Technologies offers a selection of services to meet the needs of Physicians, Imaging Centers, and Hospitals interested in providing in-office Nuclear Cardiac Imaging Services to their patients. With access to many types of SPECT systems, new and refurbished, portable or fixed, CDL will tailor a service option and a lease arrangement to meet your desired needs. We have over 23+ years of experience in fixed and mobile diagnostics and over 125 years combined Nuclear management experience. Our goal is to implement a solution for your facility that will allow you to provide your patients with the highest quality Nuclear Cardiac diagnostic experience in the most cost-effective manner possible. 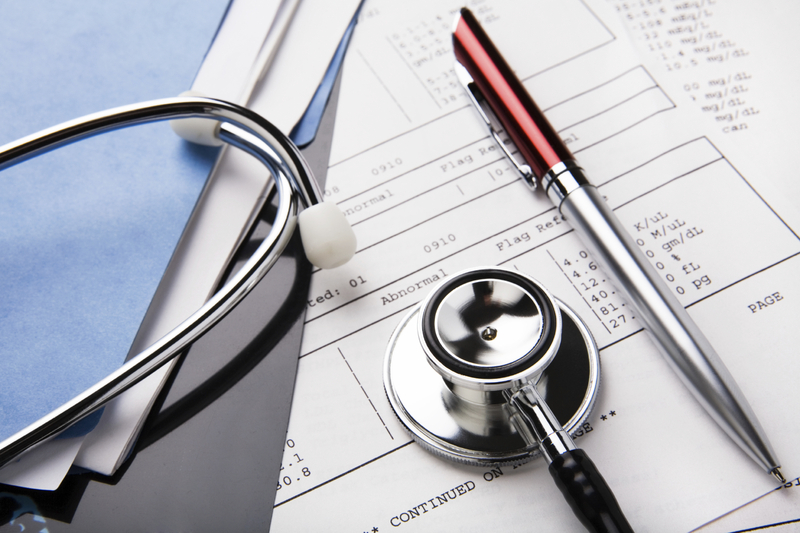 CDL can help you locate and structure the business relationship with an Interpreting and/or Supervising Physician. After an on-site consultation and lease agreement, you can have a fully functional Nuclear Cardiac Lab within a few months. This includes setup, licenses, training, and staffing. ACR Accreditation, Board Certified Nuclear Medicine Technologists, Registered Nurses, Advanced Cardiac Technicians, Paramedics, Over Reads by Board Certified Nuclear Cardiologists. State-of-the-art mobile or fixed nuclear cardiac cameras developed to meet the needs of in-office Nuclear Cardiac Imaging. Siemens mobile interpreting station with Cedars & 4DM SPECT. Partnering with CDL means that we will be here every step of the way. We will communicate with you and work to make this a great experience for you, your practice, and your patients. Can physicians get reimbursed for in-office nuclear cardiac stress testing? Yes, virtually all insurers routinely pay for in-office testing. What is required for a physician to supervise a nuclear cardiac stress test? A Physician must have ACLS (Advanced Cardiac Life Support) training to supervise the treadmill portion of the procedure. How much space is needed for the process? The stress room should be at least 10’ X 12’ to accommodate all equipment including the treadmill that remains in the room at all times. The scan room should be at least 8’ X 8’ to accommodate the SPECT camera. Does my site require licensure and accreditation? Your site will be licensed under CDL’s state or federal radioisotope license. CDL will obtain ACR accreditation for your facility. What does the participating practice need to provide? Once the site is set up to image, the practice orders the test and faxes a copy of the schedule with patient information to CDL two days in advance of the scheduled day of imaging. On the day of testing, the Physician supervises and interprets the treadmill portion of the procedure (typically 20 minutes). What does CDL Nuclear Technologies provide? CDL provides the equipment, supplies, staffing, and support necessary to perform a complete turn-key nuclear cardiac stress test in your facility. How are images provided to the interpreting cardiologist or radiologist? CDL electronically submits the data. The interpreting specialist routinely generates a report within 24 hours. Is there a charge for a patient cancellation? There is NOT a charge for cancelled patients. Who employs the Nuclear Technologist and Stress Technician? CDL has responsibility for both the Nuclear Technologist and Stress Technician used during the procedure.